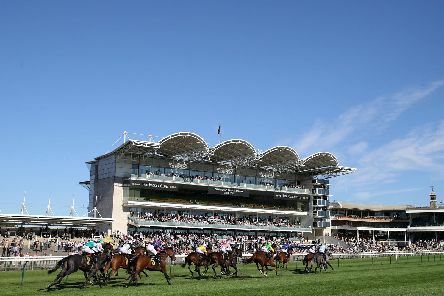 With a run under his belt Western Australia can win the Bet365 Feilden Stakes at Newmarket. 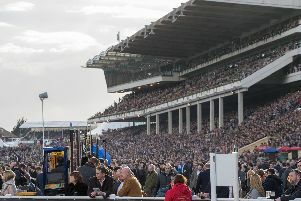 The ladies braved plummeting temperatures, high winds and persistent rain as they got day one of the three-day Aintree Grand National Festival 2019 off to a glamorous start. 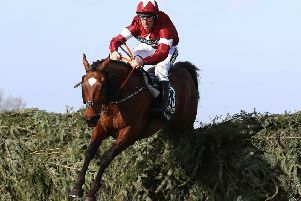 Grand National tips: Jury Duty to spoil Tiger Roll’s double hope? 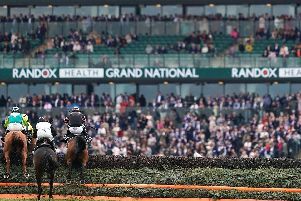 Jury Duty can spoil the party for stablemate Tiger Roll by winning the Randox Health Grand National at Aintree. 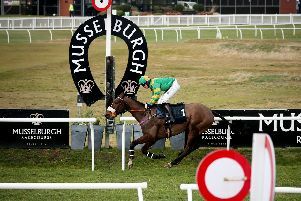 A cracking card at Musselburgh helps light up the fare in the early part of this week, with the Borderlescott Sprint Trophy Conditions Stakes taking centre stage at the Edinburgh circuit. 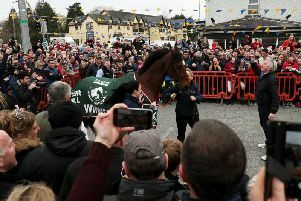 Native River is worth supporting in his bid to become the first horse since Best Mate in 2003 to win the Magners Cheltenham Gold Cup in successive years. 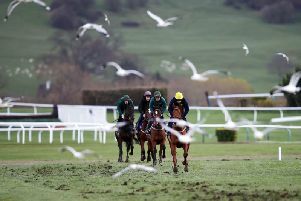 Cheltenham Festival selections for Thursday: Sundae best for Stayers' Hurdle? 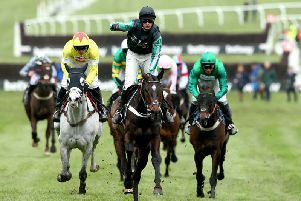 Supasundae can spring a minor surprise by lifting the Sun Racing Stayers' Hurdle, one of the feature events on day three of the Cheltenham Festival. 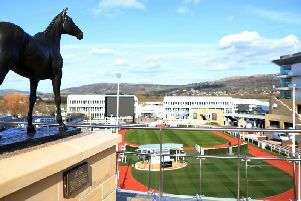 Financial gains will be thin on the ground for the successful prediction of Altior's record-equalling 18th consecutive victory as the brilliant two-miler bids to retain his Betway Queen Mother Champion Chase title. 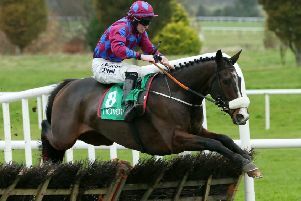 Apple’s Jade gets the nod in what promises to be an enthralling renewal of the Unibet Champion Hurdle at Cheltenham. Dalila Du Seuil made quite a splash on her only British outing to date and she can build on that in the EBF/TBA Mares’ Novices’ Chase at Warwick. 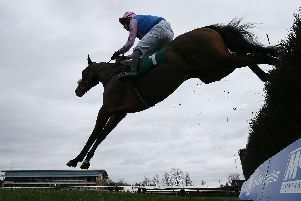 Dream Du Grand Val can take full advantage of his light weight in the Matchbook Imperial Cup Handicap Hurdle at Sandown. 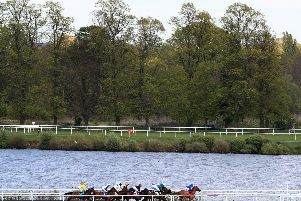 Pattie can take her winning turn in the Bet totetrifecta At totesport.com Fillies’ Conditions Stakes at Chelmsford. 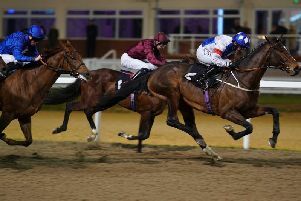 Matterhorn can continue his outstanding winter by winning for the fifth time in succession and conquering new ground in Kempton’s Move Over To Matchbook Handicap. 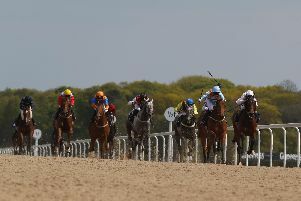 Big Time Maybe has been knocking on the door in all his three races since having had wind surgery and can finally get his head in front in the Betway Sprint Handicap at Wolverhampton. 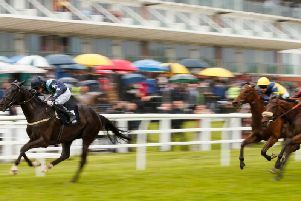 Highland Acclaim did not have things totally in his favour when his hat-trick bid was spoiled at Lingfield last time, but he can pick up the winning trail again back at the Surrey venue. 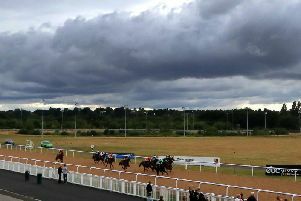 Martineo is two from two at Wolverhampton and can maintain his 100 per cent record at the Dunstall Park track in the Like Sun Racing On Facebook Handicap at Wolverhampton. 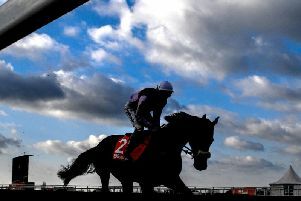 Saaheq looks well capable of defying a career-high mark in the Bet totequadpot At totesport.com Handicap at Chelmsford.